"We have built and remodeled several homes in Florida and Cincinnati. Jeff Hickcox is by far the best contractor I have ever worked with. 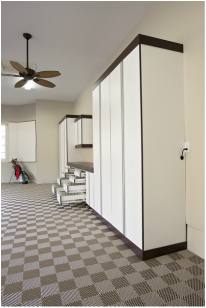 His work is flawless, he is always punctual and he leaves the workspace immaculate.” —Sherri W.
"Jeff worked with me to design a garage storage system to fit my needs and my budget. He delivered a timely quote, finished the job when promised, and even made a few requested adjustments during the installation. The result is a high-quality, efficiently-organized extension of our home." —Tom W.
I chose Mr. Hickcox from among five of the leading garage remodeling companies in the greater Cincinnati area because of his promptness, professionalism and remarkable attention to detail. My garage is now the envy of my neighborhood. 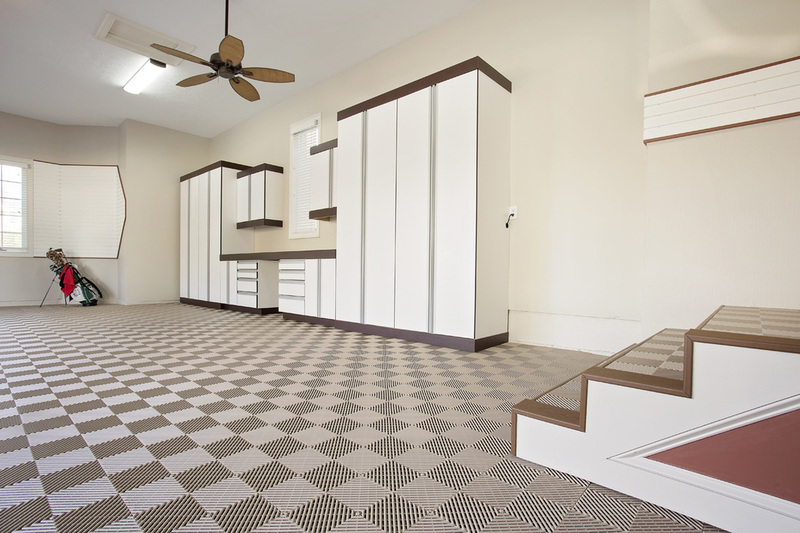 “My husband and I are very pleased with our ‘new’ garage, and are amazed by the transformation. Our garage has now become a space we actually enjoy being in.” —Charles and Darlah K.